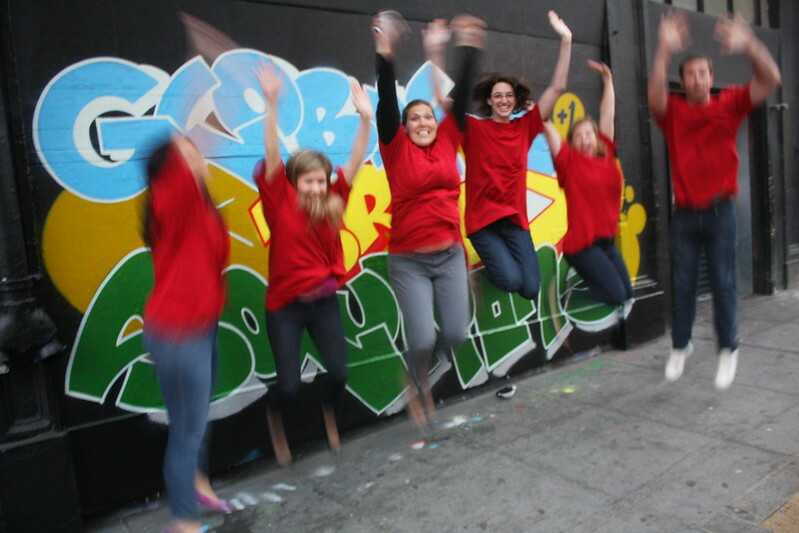 Google returns for another team-building workshop! 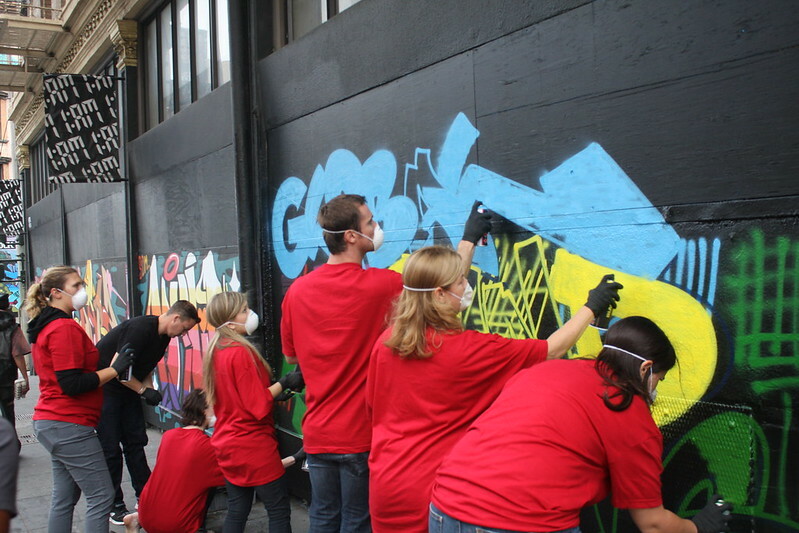 Home/1:AM Production, Classes, Mural Production, Team Building Workshops/Google returns for another team-building workshop! 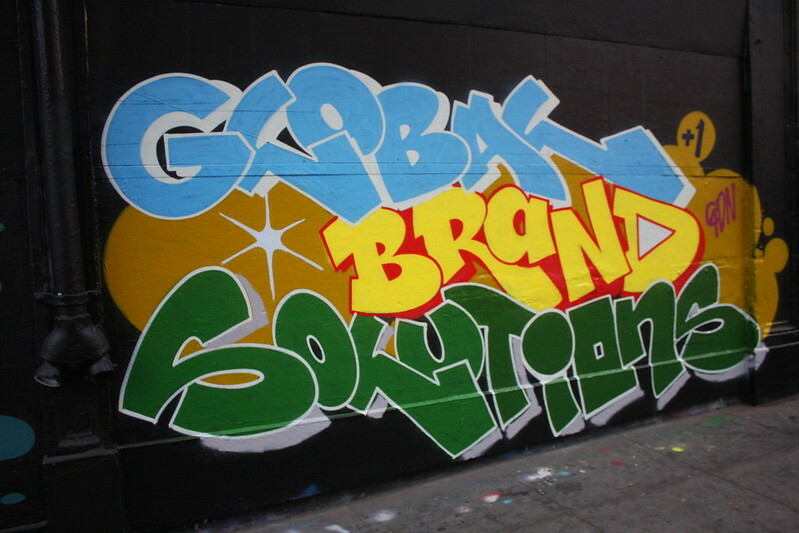 Last Monday, Google came by, in particular the Global Brand Solutions team to practice their hand on their take-home tag wall, learn about the street art world, and create a killer mural on our outside wall with excellent style! Thanks for coming guys, hope to see you again soon! 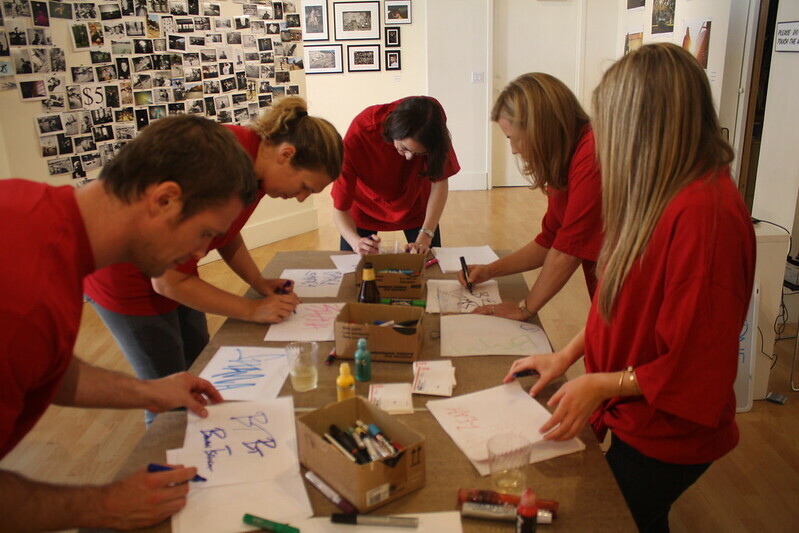 Interested in setting up a team building event for your group? Email maya(at)1AMSF.com.